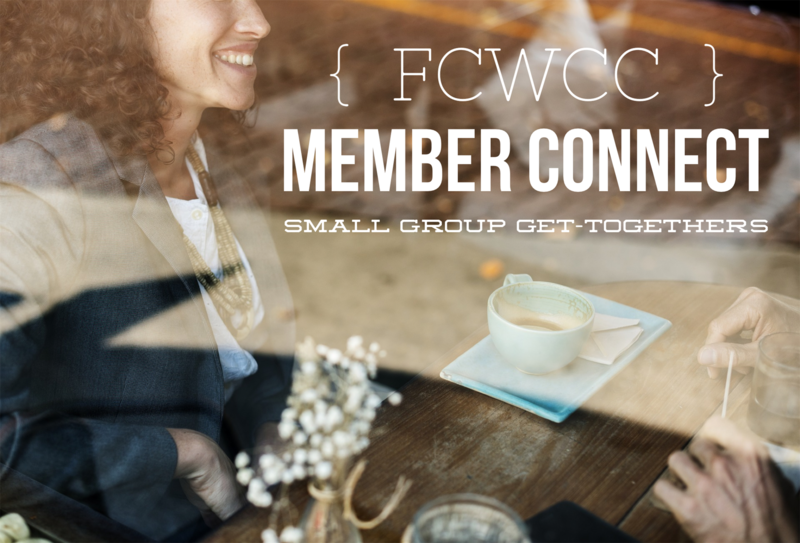 Start your morning off right by networking with a few fellow members! Grab a coffee or breakfast during this casual get-together and stay as long as you'd like. RSVP to Nicki at (925) 285-9101 or nicki@calautismcenter.org to let her know you'll be joining her. Please advise your hostess if you need to cancel, even if at the last minute. Thank you!